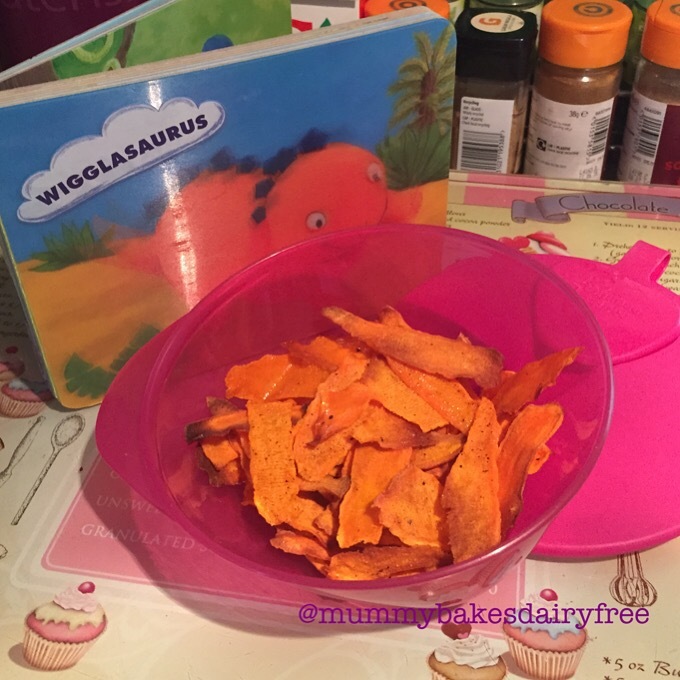 Root vegetable crisps are a favourite of my husband so I thought I would introduce little one to their deliciousness. 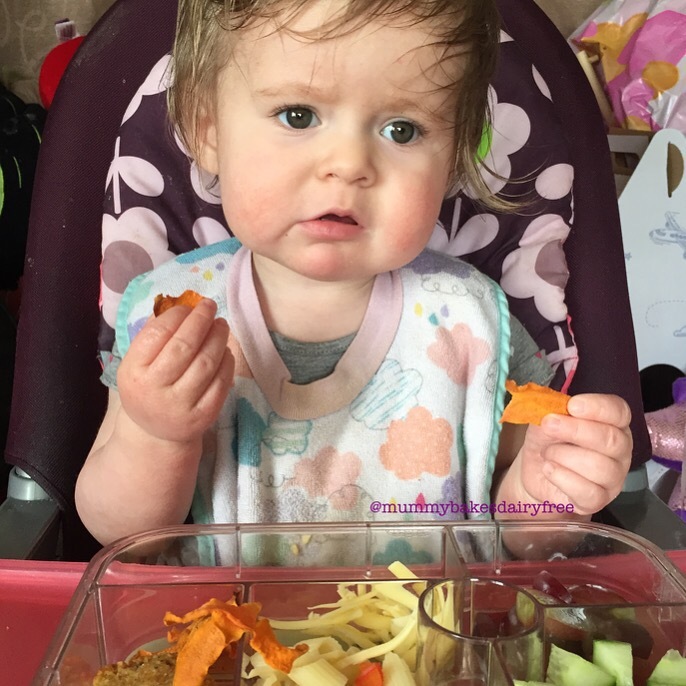 Little one is a big fan of the baby rice cakes and puffy corn snacks from Ella’s Kitchen, so I was interested to see what she would think about the crunchy texture of vegetable crisps. 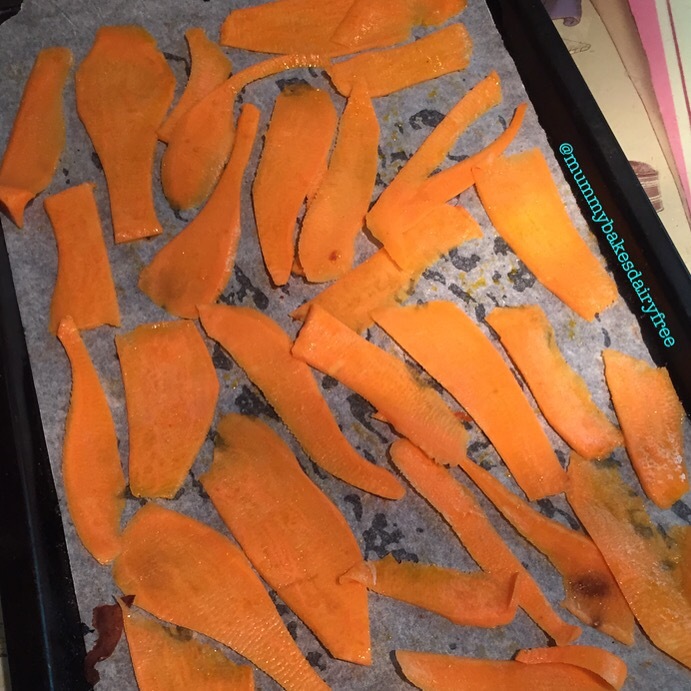 I made sweet potato crisps however any root vegetable works well. I’m planning on making parsnip ones next. When I made them I set little one’s aside before seasoning the rest for myself and my husband. They taste yum without salt but I added paprika on some to vary the taste for little one. If you have a large oven you can cook the crisps all in one go however I cooked in batches. If you are planning on storing them make sure you use an airtight container to keep them fresh. Ours barely lasted a day before they were all eaten and that was only because I hid them. 1. 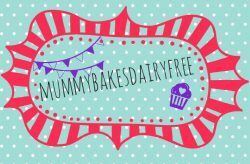 Preheat the oven to Gas Mark 3/4, 150C and line two baking trays with greaseproof paper. 2. Peel thin strips of the vegetable with a swivel vegetable peeler. Toss the strips in a little olive oil and place on the baking tray in one layer. Sprinkle the strips with seasoning (if using). Repeat with all the strips until the baking trays are both filled. 3. Place in the oven for ten minutes and then swap the trays around. Bake for another five minutes until the vegetables are crunchy and crisp with brown edges. Make sure you keep an eye out so that they don’t burn.